Hi, again. Shidoshi Miller here and I wanted to personally thank you for your trust and support. 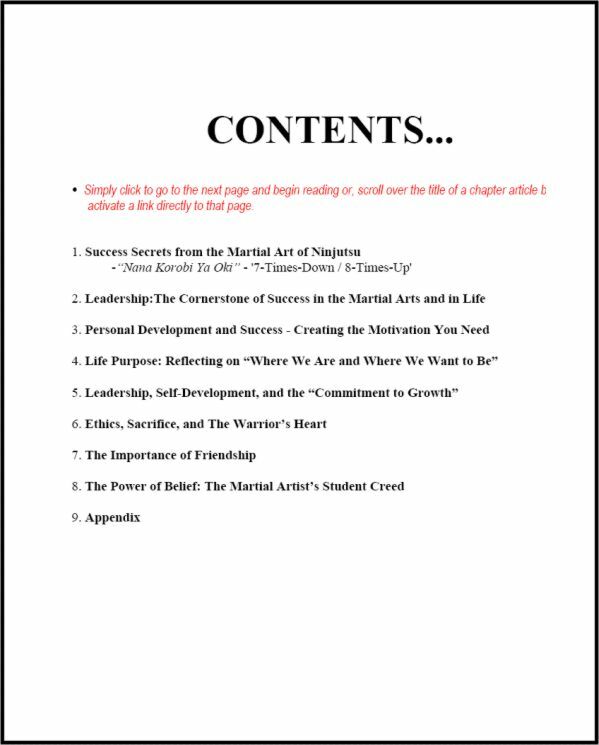 Your download link for your ebook, "Becoming A Warrior" is at the bottom of this page. Before you go. I wanted to offer you a companion book to "Becoming A Warrior" at a special, Thank-You price. Please Note: You will never see this page again. This companion ebook is only offered to those who purchase "Becoming a Warrior", and the special price is only available at checkout. If you are not interested in learning as much as absolutely possible about what it means to be a true warrior, go ahead and scroll to the bottom of this page to download your ebook. 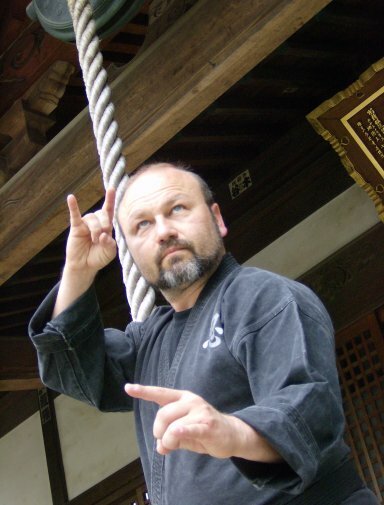 In Today's world, there are far too many "masters" offering to teach you how to live and think like a warrior, and yet the only control they have in their own world, is the control they have in the dojo. 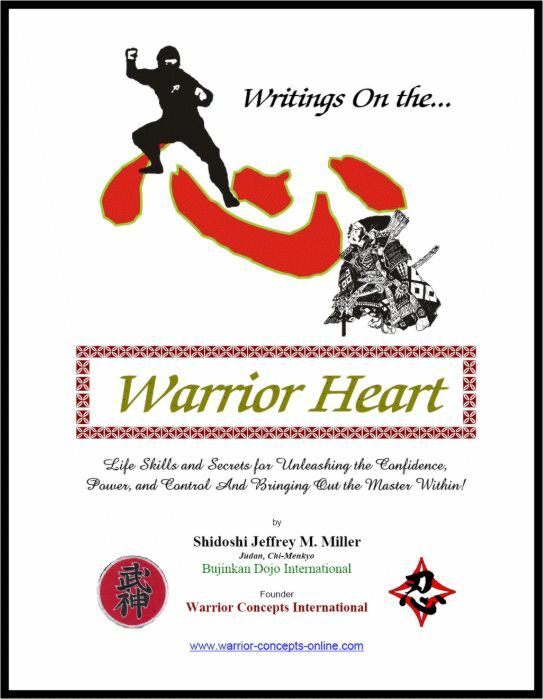 "Writings On The Warrior Heart" is the perfect companion for those students who want to dive deep into the realms of warrior mastery - to live, think, act, and breath the warrior lifestyle. While it's only a primer, it provides a necessary foundation for continued work with me, or any other master teacher on the true Path of the Warrior. If you order right now, you won't have to pay $39, $29, or even $19.95. If you order Writings on the Warrior Heart" right now, you can have it for ONLY $5. But remember, this price is a one-time offer. Once you click away from this page, you'll have to pay full price for this powerful book if you change your mind later. To get your copy right now, just click on the Buy Now button and in only a few short minutes, you'll be reading and adding to your knowledge and abilities. It's that simple. BUT before you order, make sure that you click on the download link to get your ebook, "Becoming a Warrior.